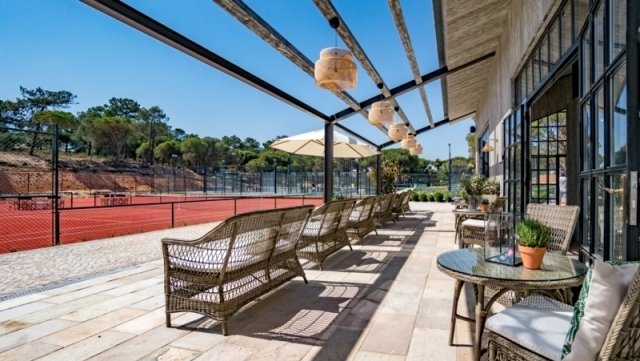 Quinta do Lago is never slow in finding new ways to maximise its potential as a destination of choice for resident property owners, golfers and holidaymakers. 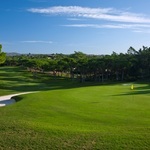 The famous Algarvian luxury resort surrounded by 2,000 acres of the Ria Formosa nature park has long been a destination for golfers with three championship courses. 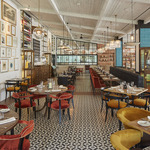 Recognising it needed to attract more than just golfers, it invested in nutrition and healthy eating, adding Pure, a boutique health-food cafe and juice bar to its roster of restaurant choices. 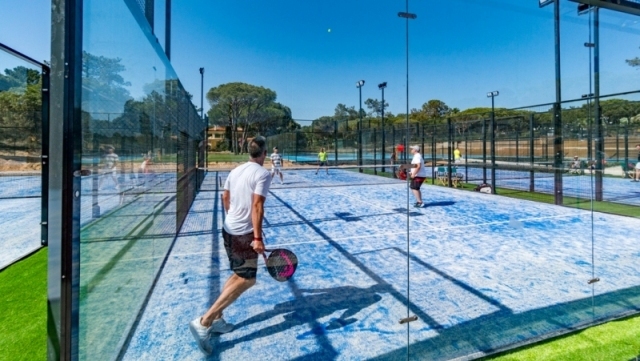 Now Quinta do Lago has sport and fitness firmly in its sights with the unveiling of The Campus; a 45,000 square foot dedicated sports facility providing professional-level training and coaching from a team of world-class athletes. There are plans to open a full-size stadium pitch for field sports, an aquatic centre and a gymnasium for training, performance, recovery and rehabilitation. 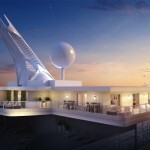 For now, phase 1 is operational and includes four acrylic and two synthetic clay tournament tennis courts and four floodlit Padel courts equipped with the latest carpet technology, The Pavilion is a full-service clubhouse and also houses the Bike Shed; a centre for recreational and competitive cycling offering custom bike fitting, analysis and road tracking from enthusiasts to triathletes. 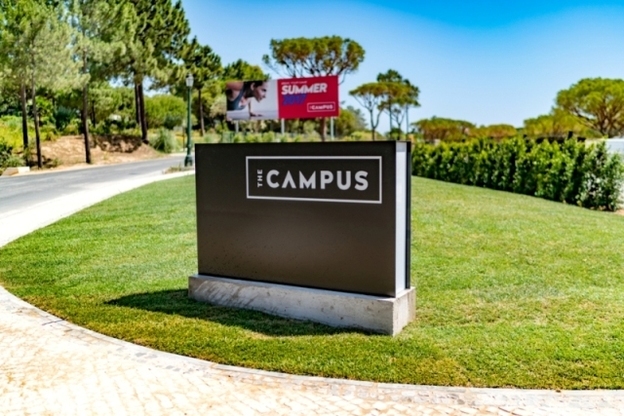 The Campus is an ambitious project to harness Quinta do Lago’s secluded but generous estate into a world-class centre for multi-sport athletes to train, work rehabilitate and relax amid the peaceful natural wonder that is the Ria Formosa.